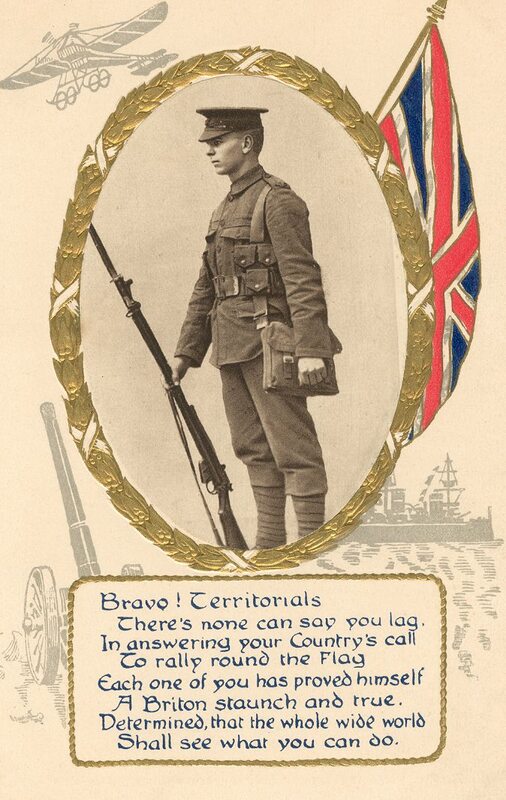 A post card sent from 2138 Hedley Plackett to his younger sister Phyllis in November 1914 telling her that they had not yet left for France. See here. 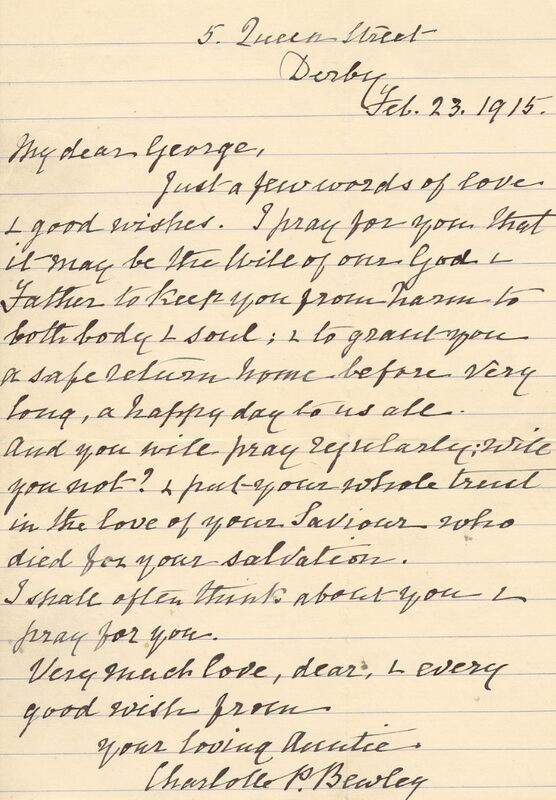 Letter sent to 2484 George Bewley shortly before he left for France on 25th February 1915. For more information on George please see here. 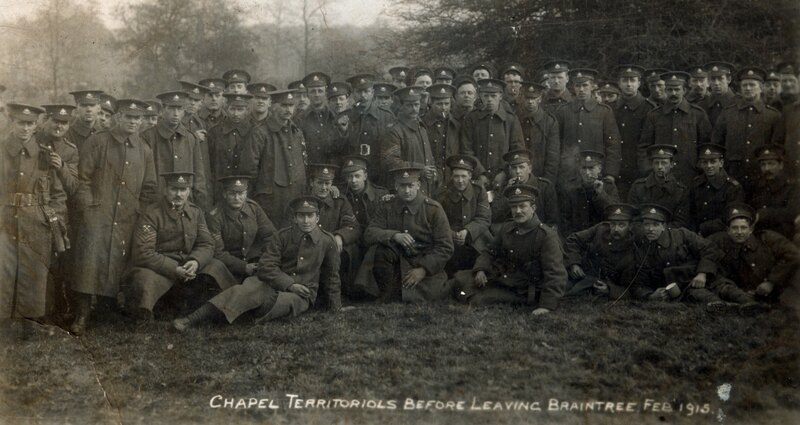 A very interesting photograph of the ‘Chapel Territorials’ prior to their departure to France. Recognisable on the photograph are Tom Bramwell, Fred and Ernest Nichols, Harry Benstead, Albert Richardson and Alfred Simpson. 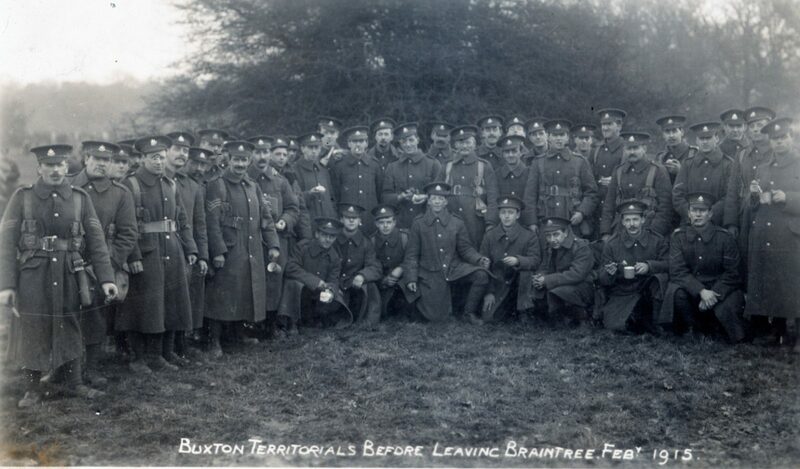 This picture was taken at Braintree in February 1915 by William Arthur Hudson of Chapel-en-le-Frith and is part of his “High Peak Series”. 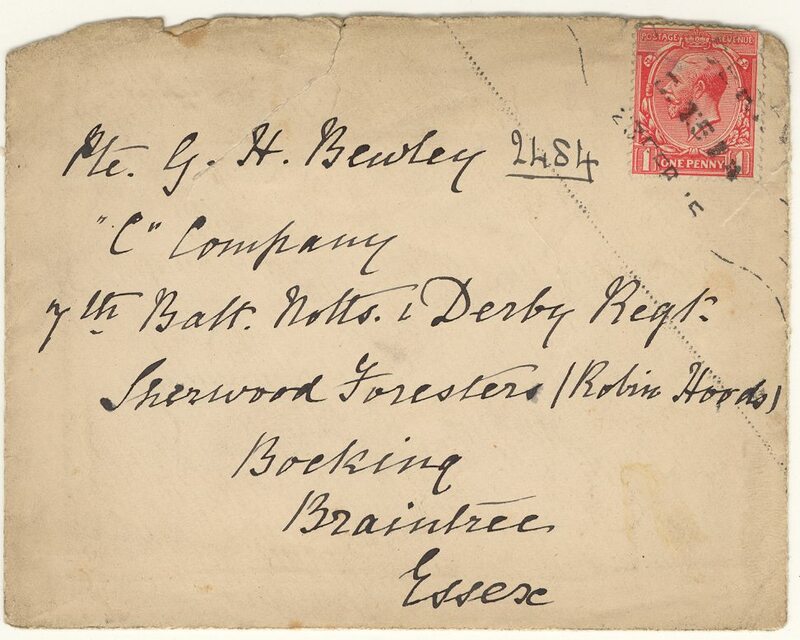 The post card is addressed to Miss A Kirk who was residing at Greggs Cottage on Manchester Road in Chapel-en-le-Frith. In the 1911 Census Greggs Cottage was owned by Mrs Shepley and next door lived the Kirk Family including Annie Kirk who was 17 years old and a blouse maker. The date March 29th /16 is also recorded. 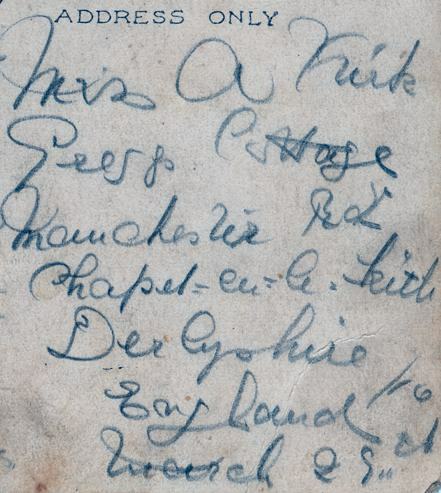 Finally, also written on the back in the same pen and handwriting are the names of nine men from the Village and this appears to be a Roll of Honour. Sam Turner. 1322 Sam Turner* who enlisted 8th February 1911 aged 17 and was a labourer at H Frood. Lived at Tom Lane in Tunstead Milton. Died of shrapnel wounds at 43FA/3CCS on 4th July 1915. Percy Heather. 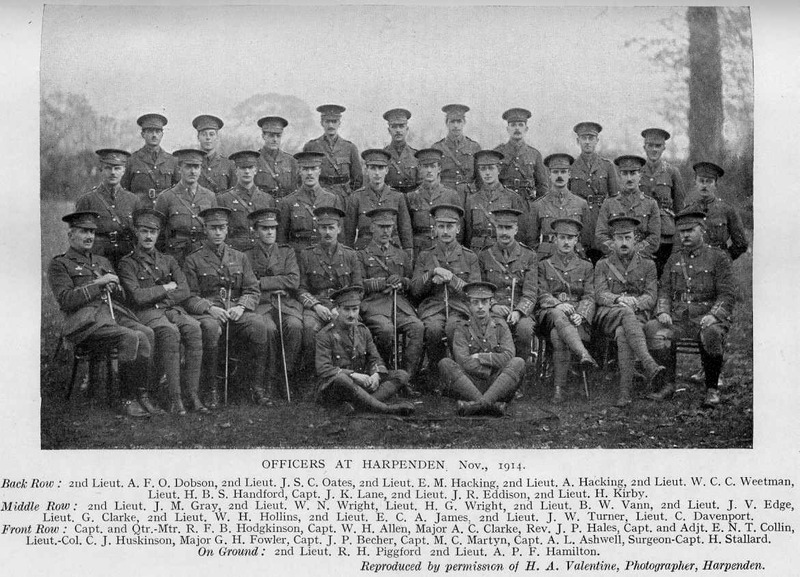 1321 Percy Heather* who enlisted 8th February 1911 aged 17 and was a packer at Chilworth Gun Powder Company in Fernilee Mill. Lived in Tunstead Milton. Died of wounds at 43FA on 4th July 1915. George Waterhouse. 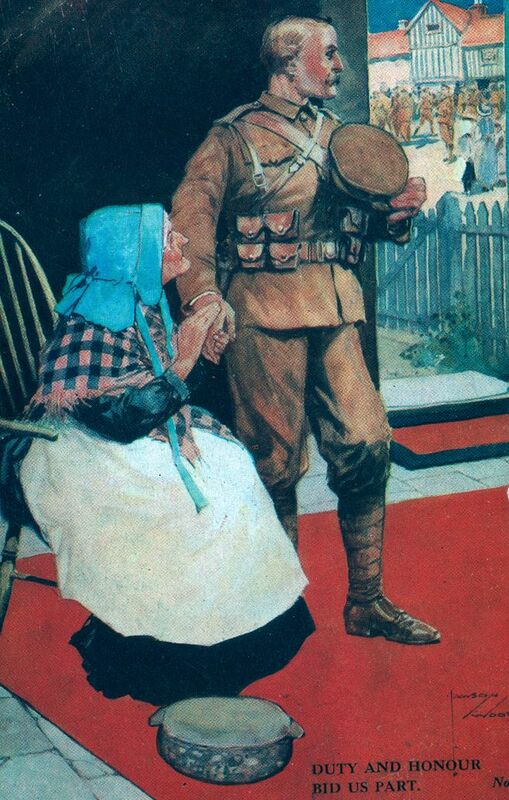 394 George Waterhouse* who enlisted 1st April 1908 aged 27 and was a labourer at Mr Walker Gas Works. Lived at 8 Burrfields, Chapel-en-le-Frith. Killed in action on 27th May 1915. Sam Muir. 2109 Sam Muir who enlisted February 1914 aged 22 and was a willow tenter at a wadding manufacturer. Lived at Market Street, Chapel-en-le-Frith. 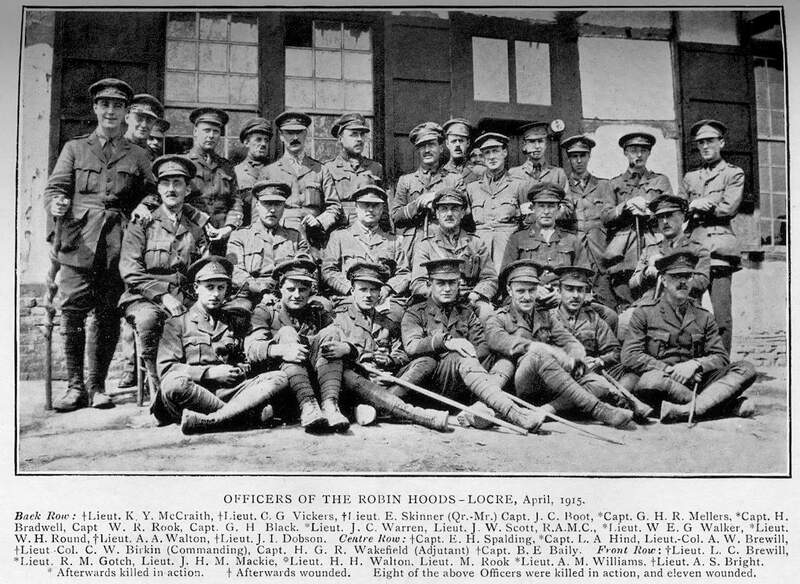 Seriously wounded in the head on 26th April and died of wounds at Base Hospital on 7th May 1915. Tom Bramwell. 2269 Tom Bramwell* who enlisted 1st September 1914 aged 33 and was a stonemason. Lived at Market Place, Chapel-en-le-Frith. Killed in action on 19th May 1915. Joe Ford. 2284 Joe Ford* who enlisted 1st September 1914 aged 30 and was a labourer. Lived at Roe Buck Place, Chapel-en-le-Frith. Died of wounds at 43FA on 4th July 1915. Jim Gretorex. 2290 James Greatorex* who enlisted 1st September 1914 aged 19 and was a Shut cutter at High Peak. Lived at The Wash, Chapel-en-le-Frith. Died of wounds at 43FA on 4th July 1915. Herbert Bennett. 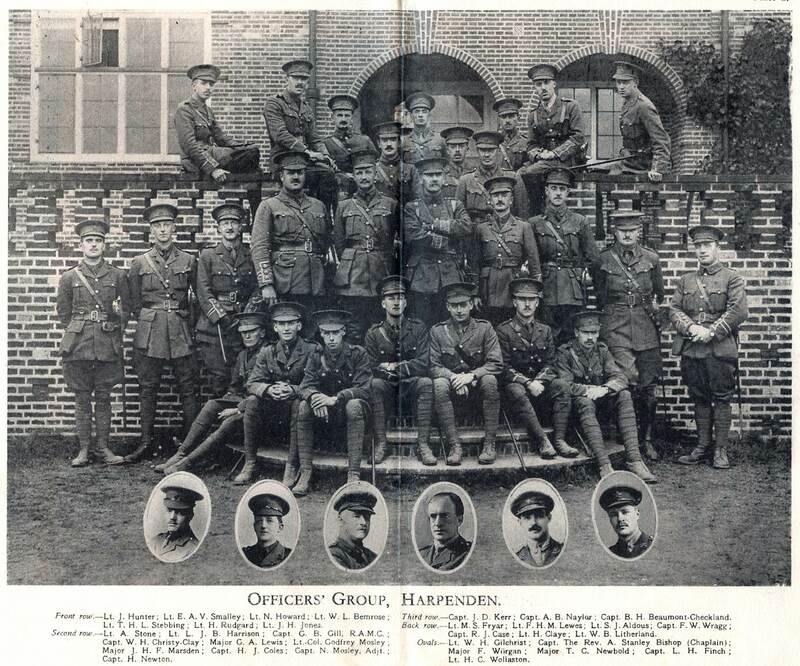 2369 Herbert Bennet who enlisted in September 1914 and was class z 10th February 1919. 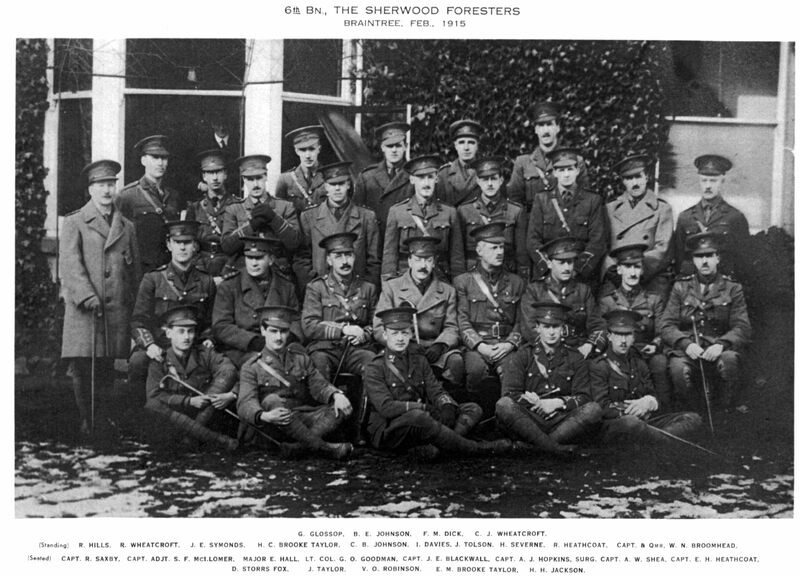 Soon after midnight on Wednesday 24th February Companies of the 6th Sherwood Foresters began to fall in and marched off to the railway station at Braintree. 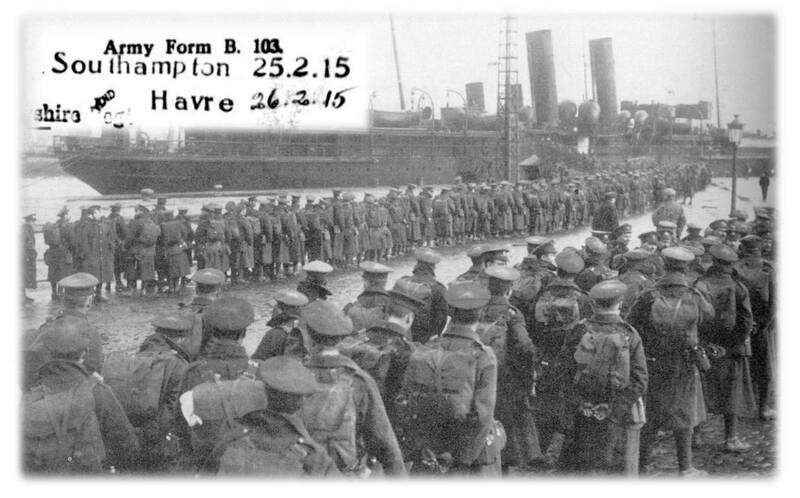 By noon the following day the men had detrained at Southampton and began to board the two ships that would take them to join British Expeditionary Force in France. 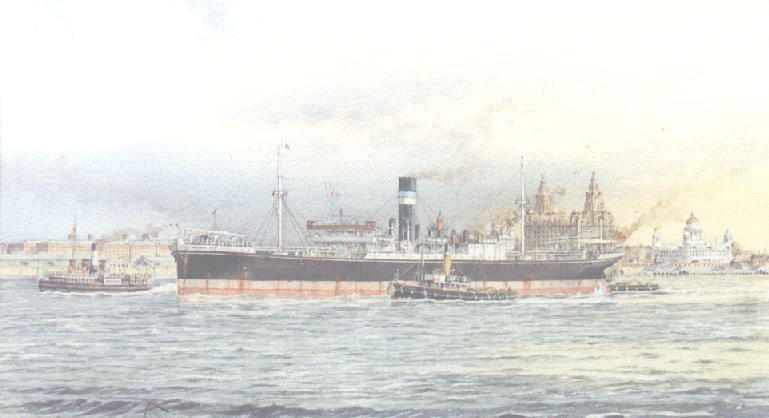 Battalion Headquarters, “A” and “B” Company, the Band and all Transport embarked on the SS Maiden, a Steel Screw Steamer built in Glasgow and launched in 1902. “C” and “D” Companies embarked on the TS King Edward; the world’s first commercial steam turbine ship, she was built at William Denny’s Dumbarton shipyard and launched in 1901. 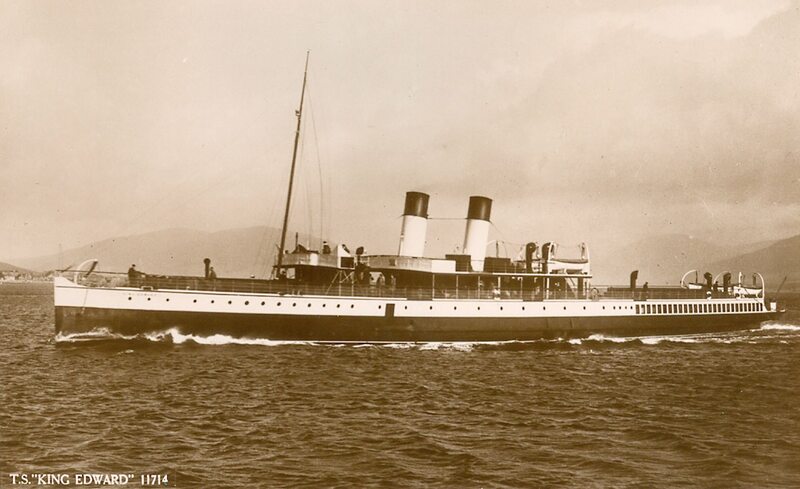 The world’s first commercial steam turbine ship was the T S King Edward. Clyde-built, she was one of the few larger vessels to serve most of her life locally. 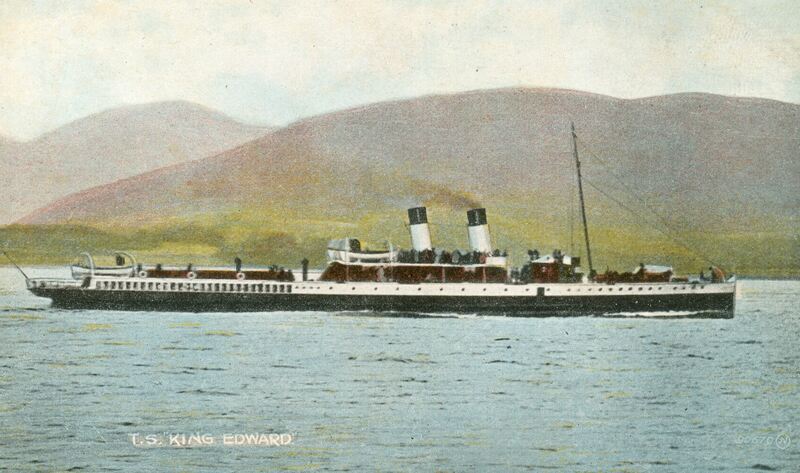 Built at William Denny’s Dumbarton shipyard, TS King Edward was launched in 1901. During the First World War she was seconded as a troop ship on the English Channel and also as a hospital vessel in the White Sea in the Russian Arctic. 421 Cpl Thomas Henry Grant, 4 Torr Street, Buxton. France 28.2.15.